Sales of Microsoft’s venerable Xbox 360 gaming console continue to climb despite the fact that it recently celebrated its seventh birthday on November 22. Xbox Live director of programming Larry “Major Nelson” Hryb has announced that Redmond managed to sell 750,000 systems during Thanksgiving week. This is nearly double the amount of Nintendo Wii U consoles that sold during the same period. Nintendo managed to sell roughly 400,000 systems this past week. For further comparison, Microsoft sold 270,000 consoles in October. It’s impressive considering the 360 is reaching the end of its life cycle and will likely be replaced as early as next year. The tally counted sales from November 18th through Black Friday on November 23. According to Hryb, sales exceeded Microsoft’s own internal forecasts. 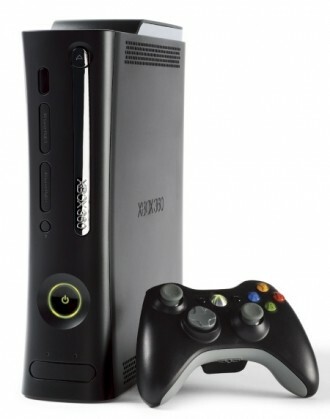 Games like Halo 4 and discounted accessory bundles helped to push the 360 to new heights, we’re told. Furthermore, Microsoft sold almost twice as many three-month subscriptions to Xbox Live as they did during the same time period last year. If you’re thinking that everyone who purchased a new Xbox did so with intentions to save it as a gift for the holidays, you’d probably be wrong. Xbox Live data shows that more than 14 million people were logged into the service this past Sunday alone. Users accounted for more than 72 million hours of use in just one day. Not everyone was busy playing the latest and greatest games, however. A large portion of people were using the service to consume media. According to Hryb, Xbox Live saw a 43 percent increase in entertainment application usage year over year.